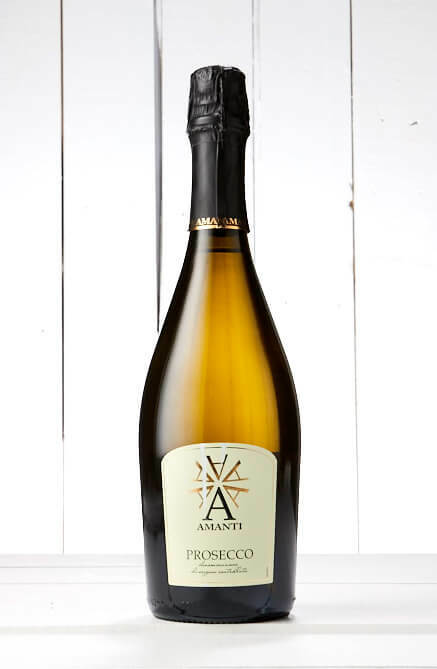 A fresh and crisp prosecco, not sweet but generous of citrus and apple fruit. Perfect everyday bubbles for drinking anytime. Think sparkling entertaining. Pre-dinner or simply evening parties. Enjoy this with prosciutto, salami, cheeses such as cheddar or gruyere.